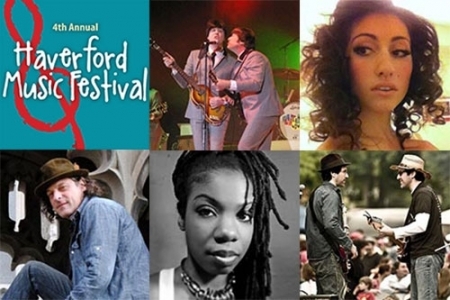 iRadioPhilly's live broadcast from the Field Stage at the 4th annual Haverford Music Festival. Includes interviews between sets from performers on all stages. 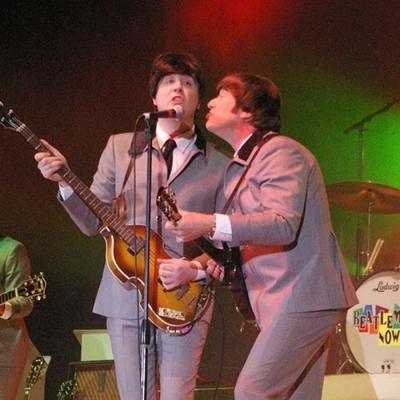 Beatlemania NOW closes the evening. 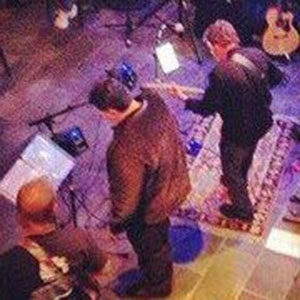 Self Indulgence Band features covers and original tunes. After the set Paul Kelly interviews brilliant Russian classical crossover singer Marina Cruzo after her first US performance at the Haverford Music Festival. 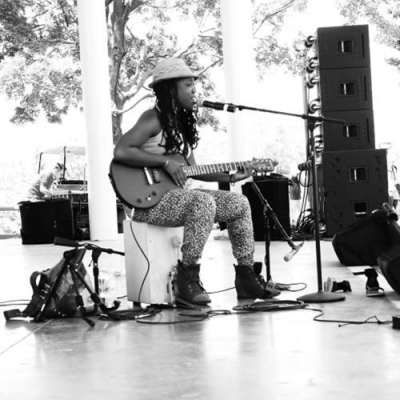 Chaquis Maliq, a one woman show featuring Urban Folk, Soul and Acoustic Pop. After her performance, Paul Kelly interviews Chaquis Maliq about her influences and style. 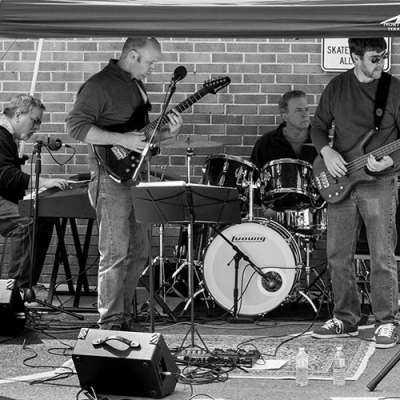 Green Eggs and Jam fills the air with Jazz-Funk Rock. After their performance Paul Kelly interviews David Falcone and Nixon's Head after their performances on other stages. Paul also interviews Green Eggs and Jam. 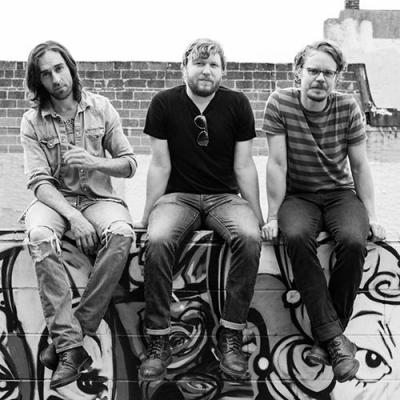 The End of America, an emerging new Philly band with amazing 3 part harmonies and Folk Rock. Al Clay interviews band members after their performance. Haverford Music Festival opening with Paul Mariani III singing the national anthem. Hevertown's own Electric Oracle performed the first set of the day. After the set, Al Clay interviews the band.